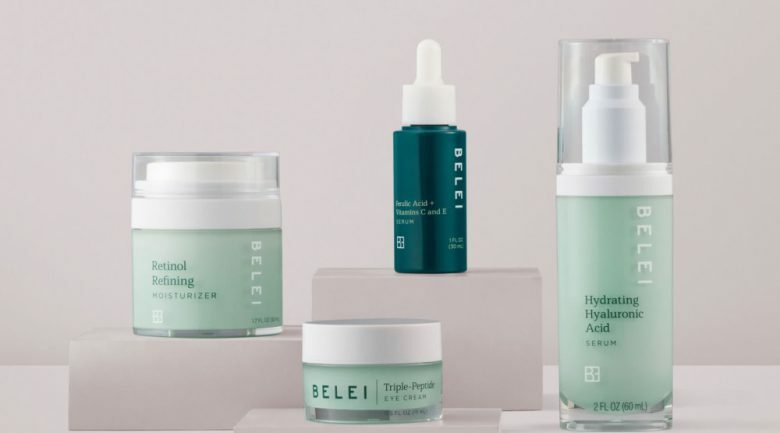 Hot on the heels of the launch of its first makeup range, Amazon, the world’s largest online retailer, has launched its own skincare line. Featuring ingredients with “proven effectiveness”, the collection is made up of 12 products including micellar facial wipes, a charcoal balancing mask, a triple-peptide eye cream, a Vitamin C + hyaluronic acid serum, a Vitamin C moisturiser, a retinol refining moisturiser and a Ferulic Acid + Vitamins C and E serum. 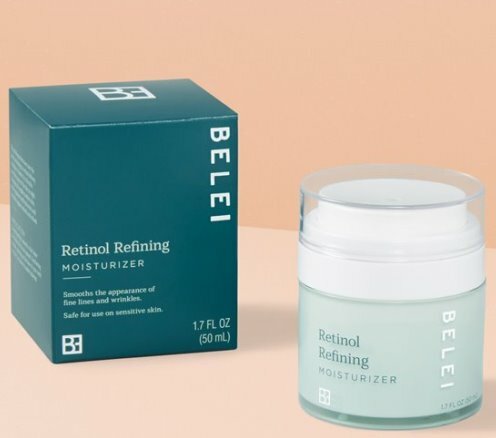 Announcing the retailer’s move into the skincare market, Kara Trousdale, Amazon’s head of beauty for private brands, said the products, with prices ranging from US$9 to US$40, help “address common skincare concerns like acne, the appearance of fine lines and wrinkles, dark spots, dehydration, dullness and more”. 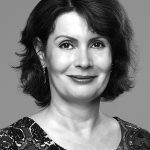 The skincare launch follow’s Amazon’s launch of its budget-priced Find makeup collection in January. The collection features eye, face, lip and nail products including shadow palettes, mascaras, eye liners and eyebrow pencils, highlighters and bronzers, lipsticks and nail polishes sold in bundles of complimentary items.